Review of: Sissel Undheim: Borderline Virginities. 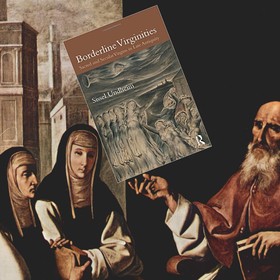 Sacred and Secular Virgins in Late Antiquity. London/New York: Routledge 2018.